Here at Ubuntu, there is not a day that goes by where we do not talk about our core principle of interconnectedness. We were all put on this planet to help & love one another. Right away, when we think of today being World Water Day, we think how can we help? In what ways can we contribute to make the lives of people we love easier to access basic necessities such as clean water. 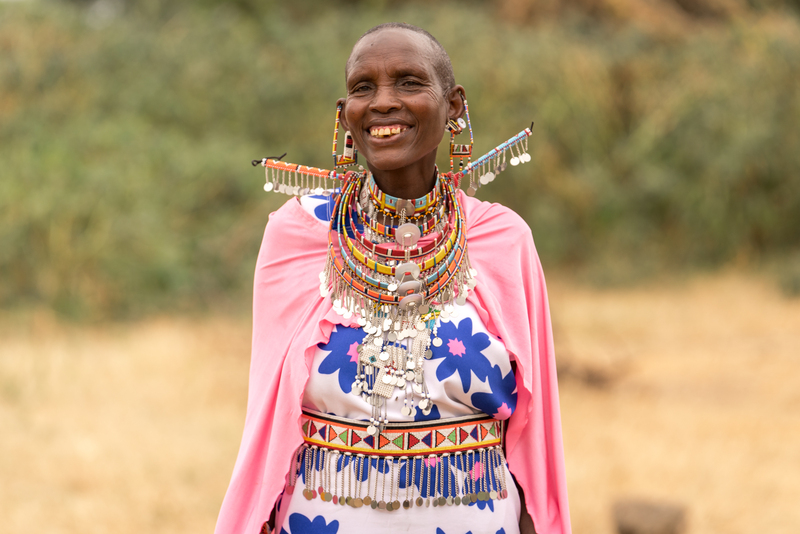 When Ubuntu decided to partner with Adorama last year, each team flew out to Kenya to document the connection we have the Maasai tribe. 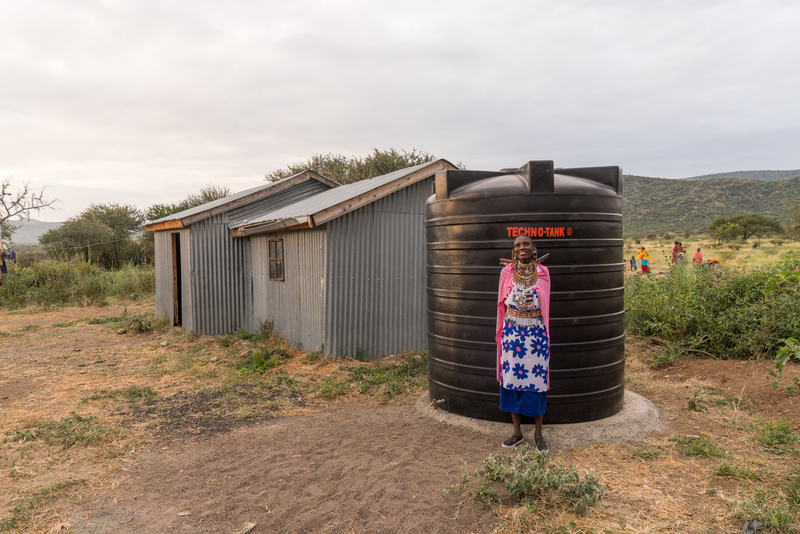 There was a wonderful component of the trip that was not only getting to know each other but to give back by helping install water tanks for these Maasai families outside of Kajiado. It is not a secret that there is a water and sanitation crisis in Kenya. 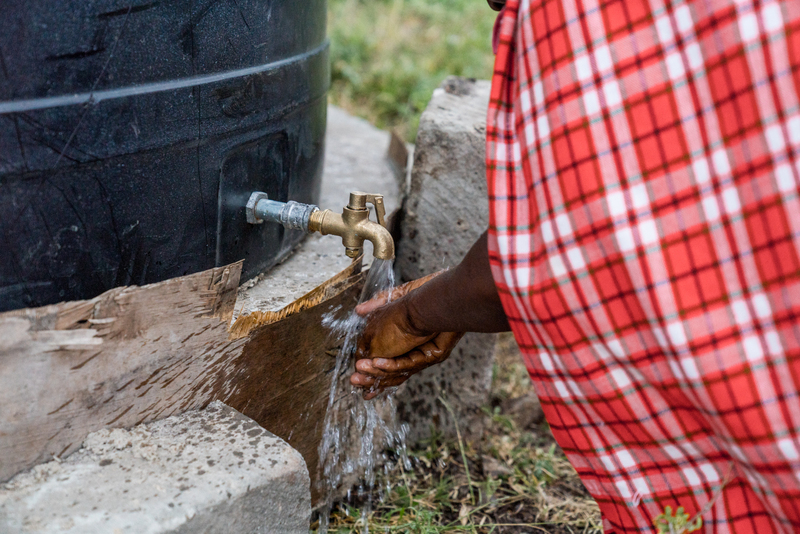 About 41% of the population of the entire country relies on unimproved water sources, and even more use unimproved sanitation solutions and store water in open barrels, leading to breeding grounds for disease-carrying mosquitoes. 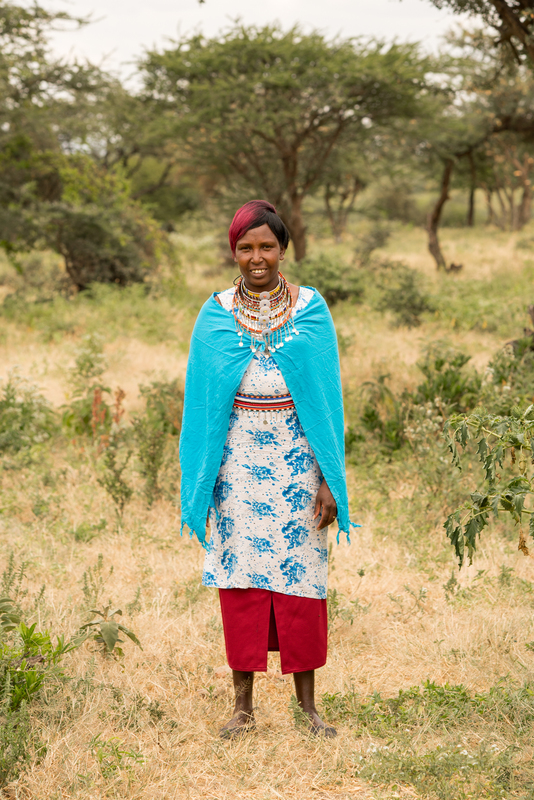 In addition, many of the mothers in this area spend six or more hours every time they need to replenish the water at their home. 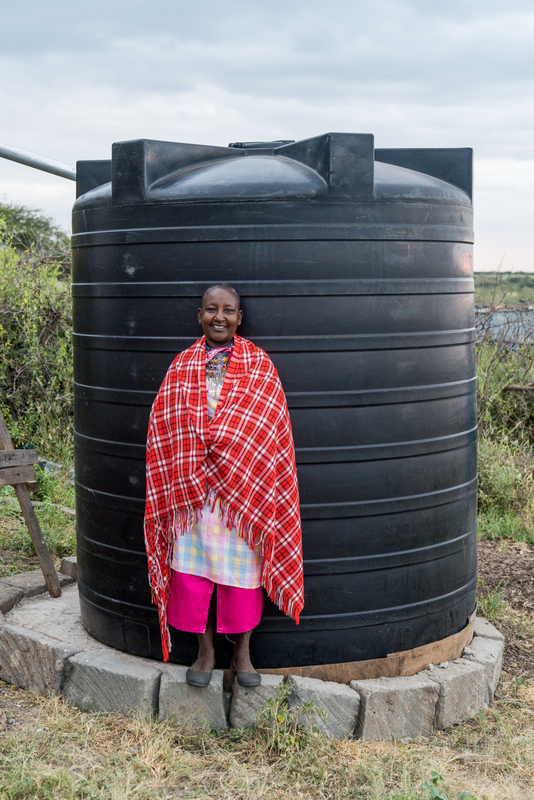 Almost a year after the installation was completed, we asked a couple of the Maasai tribe members how the addition of the water tanks have impacted their lives.